Alissa has a passion for listening to her clients and understanding their needs. 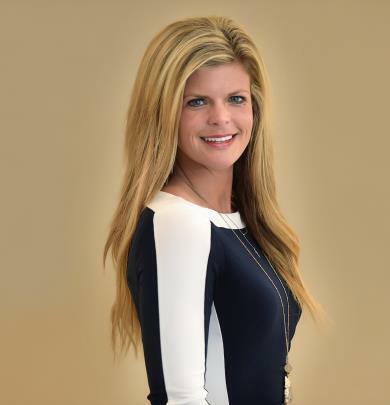 Through her process Alissa works to understand, develop, and implement customized strategies for families, businesses, and individuals with the objective of helping them preserve and grow wealth to help make their financial goals a reality. 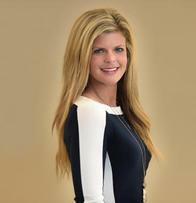 As a native of Jackson, Tennessee Alissa has grown up in the financial services industry. Beginning her career over 17 years ago after earning her B.S. in Business Management and M.B.A. from Union University, she and her team, Registered Associates, Becky Gordon and Terry Nance, have a combined team experience of over 70 years. Together, they understand the importance of listening, planning, and a high level of client service. Alissa and her husband, Dennis reside on their family farm in Jackson with 2 of their 5 children, one of which is proudly serving in the US Army. As a native of Jackson, it is important to Alissa that she is involved in the local community. Alissa is a proud supporting partner of local events for Cystic Fibrosis Association, the American Heart Association, and Adoption Awareness Association as these organizations are dear to her heart. In addition to these organizations, Alissa and her family are all active members at Love and Truth Church. When Alissa is away from the office and serving her clients, she enjoys serving at church, spending time with her children and grandchildren, and traveling to new places. She and her family are exercise enthusiasts and are always looking for ways to enjoy time with each other.